When the spring season approaches, it provides a stark contrast to what’s usually a dark, dreary winter. The sun comes out, the weather is of a pleasant temperature, and nature comes back to life. Spring is a great time to get back outside, enjoy the outdoors, and take advantage of what your community has to offer. The winter months can be especially dangerous for seniors because the harsh cold, snow, and ice can be dangerous for them. They may not be able to handle such severely cold temperatures, and anyone can easily slip on ice and hurt themselves. But with winter and its hazards in the past, spring is a great time for seniors to partake in fun activities. Take your elderly loved ones outside to enjoy the weather and all that the springtime has to offer. Being out in the sunshine can help improve your elderly relatives’ mood and give them other options on how to spend their free time. Even if your elderly loved one has limited mobility, there are still various spring activities for seniors to enjoy. Take your meal outdoors and enjoy it as part of a picnic. Grab a blanket, pack some food in a basket, and even bring playing cards or a game to play after the meal. What’s great about a picnic is that you can venture near or far depending on preferences. You can simply enjoy a picnic in your elderly loved one’s backyard just to get outside, or you can make the trip to a public park and enjoy a meal on the grass there. If it’s a nice, calm, pleasant day outside, then it’s a great day to go for a walk. The walk can be as simple as going around the neighborhood, or you can bring your elderly loved one to the park. 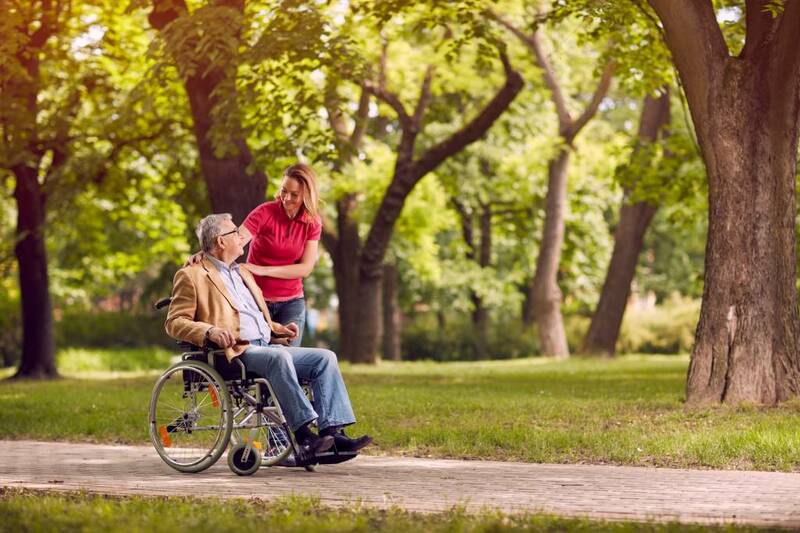 You can also take a trip to go for a walk on a nature trail, allowing your elderly relative to get some exercise, soak in some sunshine, and see the beauty nature has to offer. Not only are parks a great place to go for a walk or have a picnic, they are also a place to go to enjoy various activities. You can people-watch, feed birds, read a book, play a game, make conversation with others, go fishing, and much more. Going to the museums your elderly loved one’s community has to offer is a good way for them to get out of the house and also learn about something new. You can even visit a museum that fits a senior’s interest. From art to history to science, there are a variety of museums out there to enjoy. You can also bring seniors to local attractions to see what else their community has to offer. Although movies and television shows are an easy way to enjoy entertainment from home, going to a show can be a fun activity for seniors to do. You can go to a local school’s musical production or get tickets to a regional theater’s show. You can also check to see if professional Broadway touring shows will be performing at a nearby theater or if a fancy opera will be in town. This can be a fun opportunity for seniors to get dressed up and experience more arts, culture, and entertainment. If your elderly loved one is a sports fan, then spring is the perfect time to take them out to a baseball game. If you have a professional team in the area, seniors can go watch the world’s best compete. Otherwise, take them to a high school baseball or softball game or even a Little League game to cheer on the local talent. If baseball isn’t your elderly loved one’s sport, soccer, tennis, and track and field are other popular spring sports. 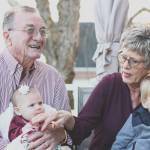 During the spring, the fun activities for seniors that are available are seemingly endless, so there should be no trouble finding something to do. What can be difficult, though, is to find someone who can care for and accompany your elderly loved one during such activities. 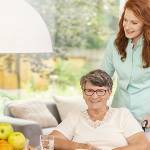 Oftentimes, elderly individuals need some form of elderly care services at home as well. Family members are not always available to provide company and care for their elderly relative, as they have their own jobs and personal life to attend to. 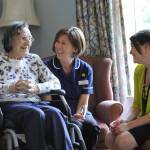 But Assisting Hands Home Care can help. At Assisting Hands Home Care, we provide home care services to assist seniors with their daily living. With these home care services, we will provide your elderly loved one with a well-trained, experienced, quality caregiver to handle their care needs. Our caregivers are more than just that; they will also be companions to your loved ones. Our caregivers will partake in fun activities with your elderly relatives and they can even provide the transportation if needed. To request a free, in-home consultation for your senior loved one, contact Assisting Hands Home Care at (224) 444-6422.